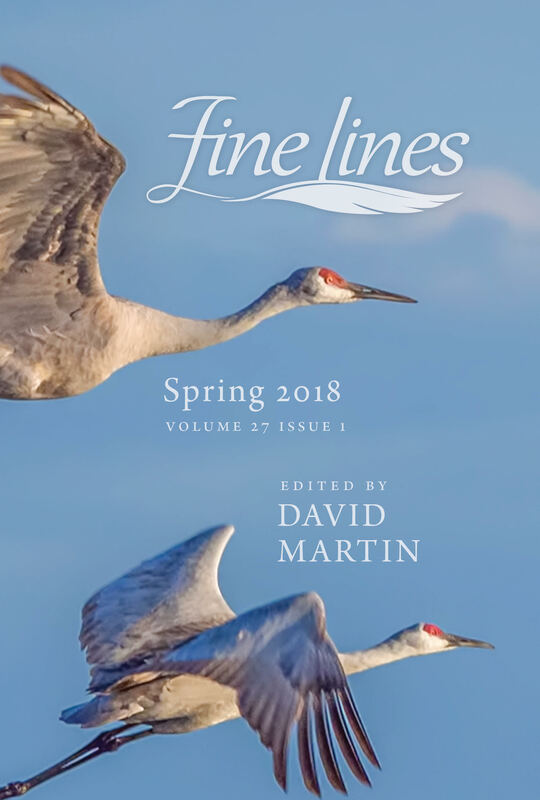 Online and downloadable versions of Fine Lines Journals are password protected. When prompted for login credentials use finelines for username and a new password will be sent to you as each new issue is released. If using the Microsoft EDGE browser, click here and read this if you have issues opening the journals. 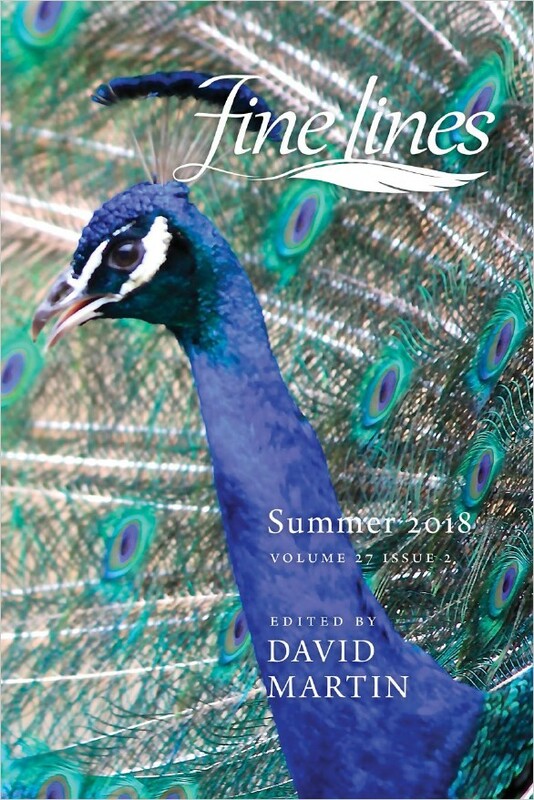 To get a taste of what the Fine Lines Journal has to offer just click here, the 2014 Summer Issue is available to download for free to everyone. Paper editions are always available for purchase to everyone. 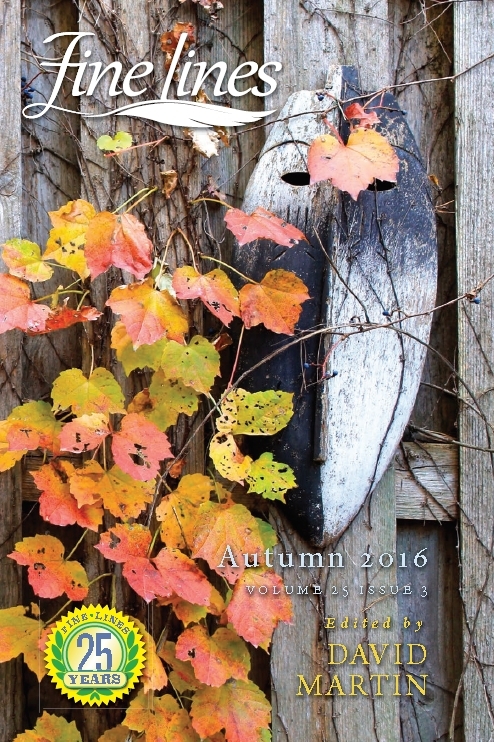 Electronic issue for members, click here. 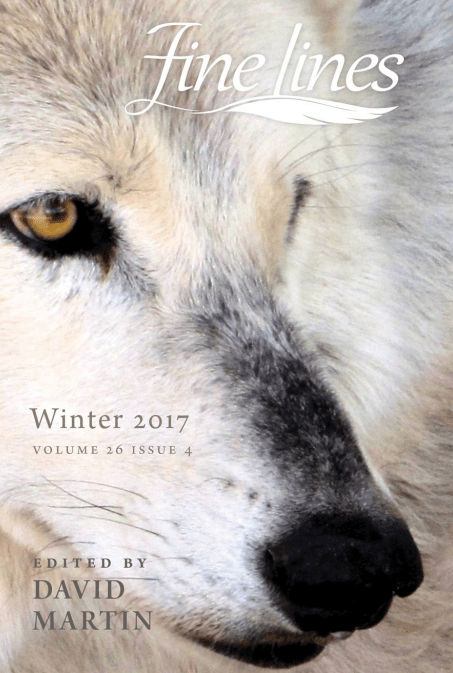 Print editions – Available Here! 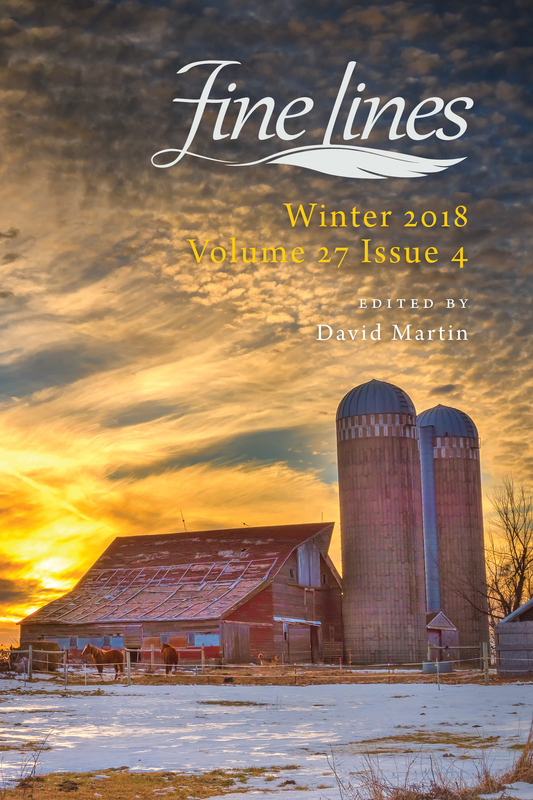 Issue in Print is available for ordering here. 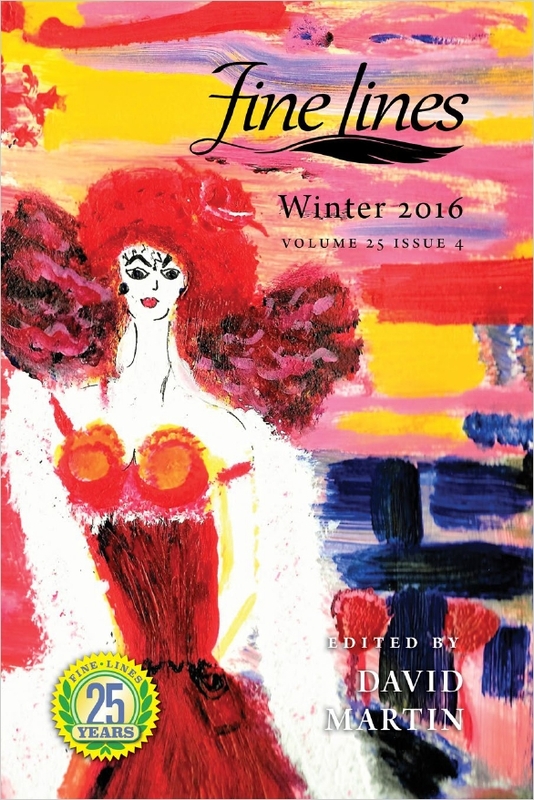 Print issue is available here. 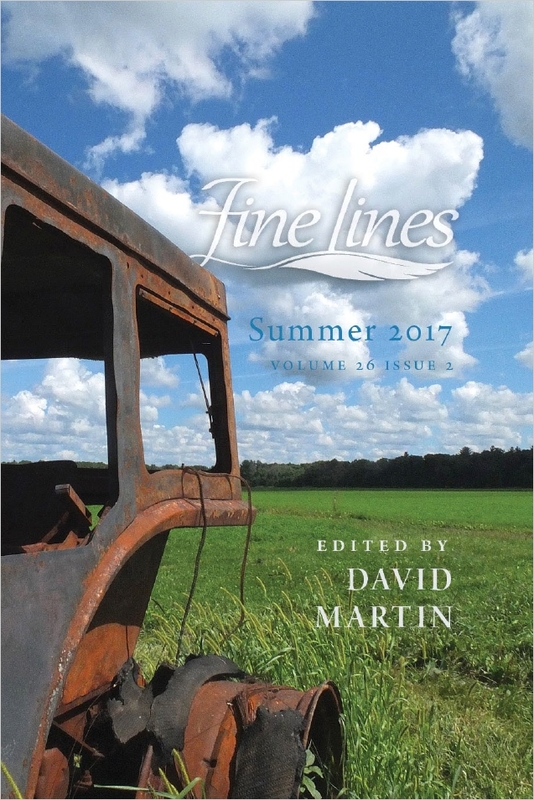 2014 Summer Issue electronic issue is FREE here. Available in Print For Sale on CreateSpace. 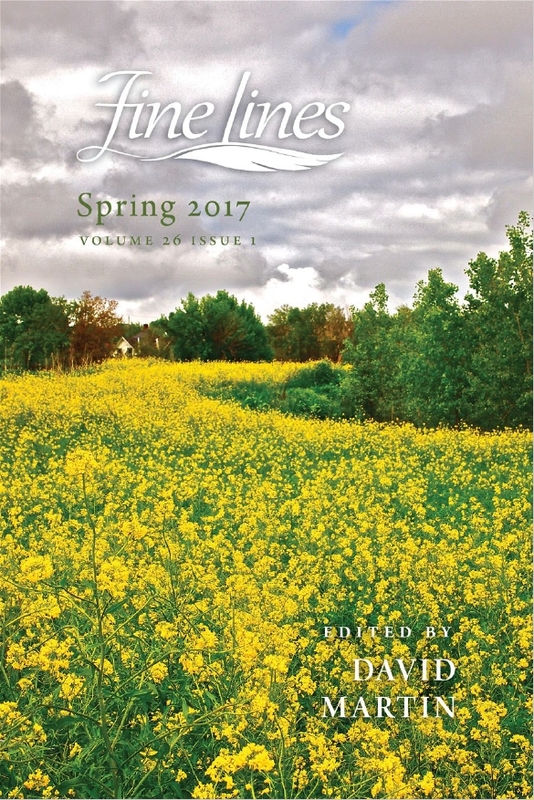 Previous editions available in limited quantities in print only. 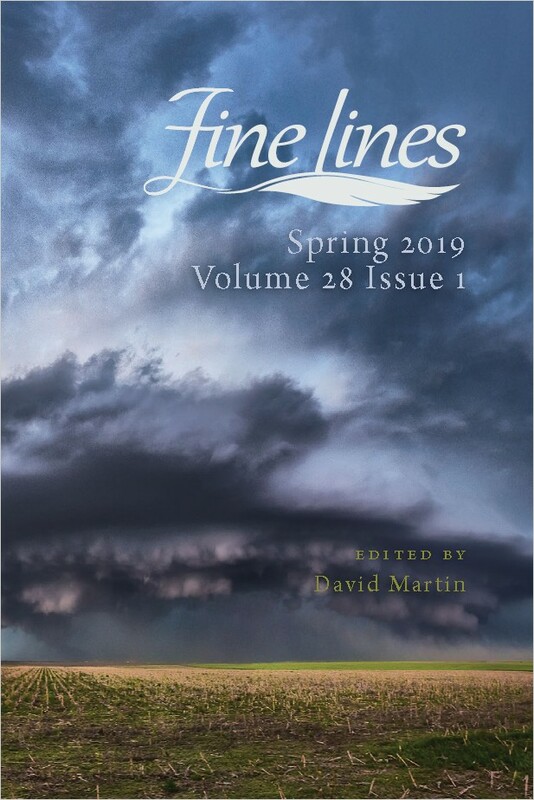 Contact David.Martin@Finelines.org with the edition request.